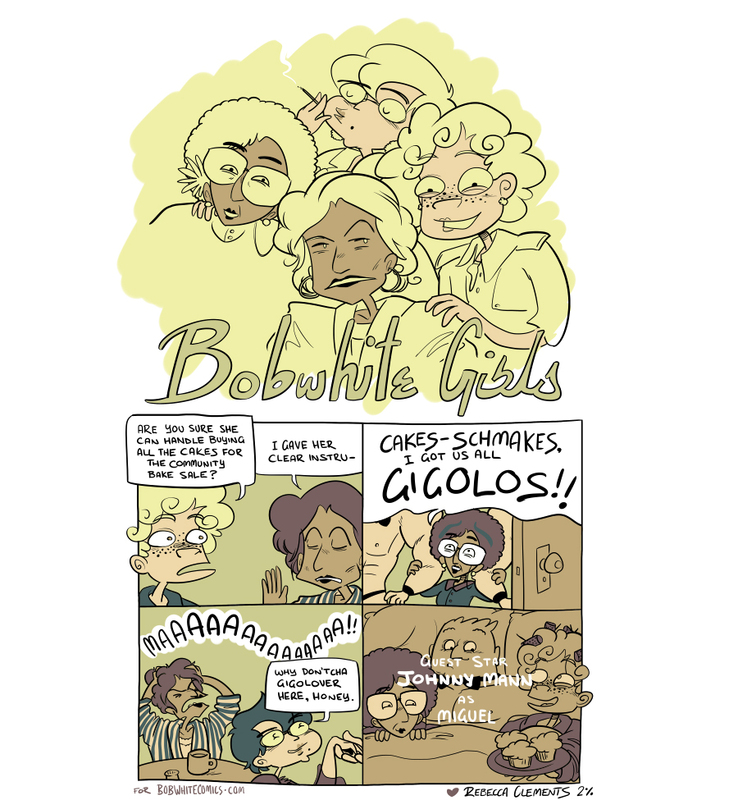 This gorgeous comic comes from good ol' Rebecca Clements, who as you can see is incredibly talented. I was so thrilled when I first saw this, I have yet to stop smiling over it. The best/scariest part is how perfectly the girls fall into their roles. I'm gonna be looking at this all day, it's so amazing. Thanks Rebecca!! !